Ashton & Moore Limited have extended their extensive range of Aerospace finishing services to include NON DESTRUCTIVE TESTING. 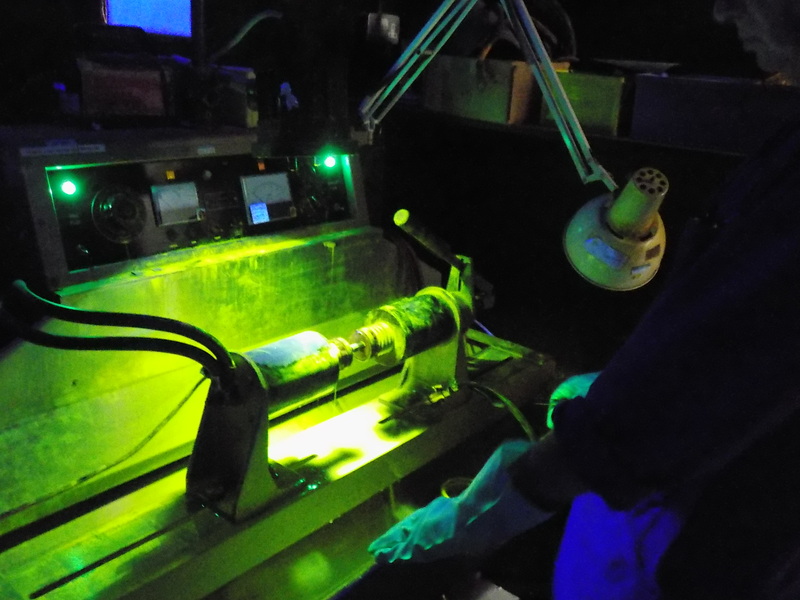 Comprising Fluorescing Penetrant Dye and Magnetic Particle capability, this new equipment is housed in a purpose built unit on our Birmingham site which, being Midlands based, is ideally situated to service the whole of the country. Complementing our plating, painting and anodising capability, (see other pages), non destructive testing offers Aerospace, Defence and other specialist manufacturers the opportunity of “Single source procurement” bringing the benefits of reduced lead times, costs and logistical problems, although of course we also offer a “Stand alone” service for this and all our processes. Our NDT department offers magnetic particle and fluorescent dye penetrant services, having approvals from Nadcap plus an extensive range of aerospace and industrial specifiers (see “our approvals” page for detailed list. All of our NDT operatives are at least level II qualified and our MD, Dr Keith Tucker, holds level III status accepted by all the approval bodies that we work for .